Want to set up and use Google pay for your online and offline shopping/ purchases? If yes, then you’re in the right spot. Google Pay is an online payment system from Google which was formed by the merger of Android Pay and Google Wallet. 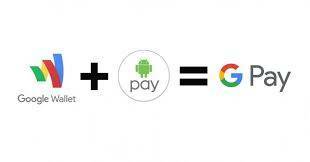 Google Pay powers in-app purchases and tap-to-pay purchases on Android-Powered mobile devices. Tap-to-pay purchases use NFC to make payments on your Android phone. Google Pay substitutes Plastic cards with a virtual one. With Google pay, you can add multiple cards to your Google Pay Account and Pay safely and conveniently using any of the cards added to your Google Pay account without the need for having a physical Card present. Your card details are not even shared with a merchant or website when you use Google pay because all transactions are fully encrypted. How To Purchase The Right Smartphone Case? So if you have any of this cards then we can move ahead. Download the Google Pay App from your Google Play Store. Open it and Click On the Three Horizontal Lines at the top left corner of the screen and Select a Google account you would like to add the card to. After selecting a Google Account, Choose My Cards and Click on +. Select Add a Credit or Debit Card. Now you get to choose whether you will like to input the card details manually or take a picture of the card to add it. Choose one and Follow the on-screen instructions to verify your ownership of the card and add the said card. If get a “This card can’t be added” error message then it might be that you give the wrong details of the card or the card you are trying to add isn’t Among those supported. Google might charge a small amount to your account just to make sure your card works. Now that you’ve fully set up your Google Pay Account, you can start using it. 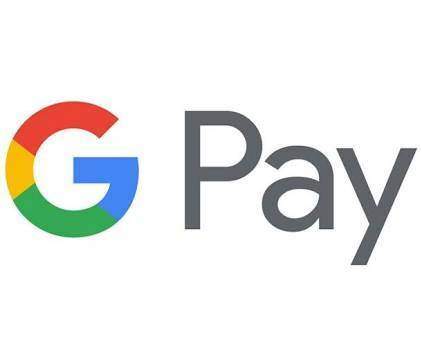 For online payment, you will need to make sure the website supports Google Pay. If it does, then you should see the “Pay with GPay” or rather “Buy with GPay” if it is an online shopping store. For offline payment, make sure your phone is equipped with NFC(Near Field Connection). Now unlock your phone and take it close to the NFC terminal with either the NFC or GPay Logo on it. Google Pay will automatically Launch itself when it detects a connection. Follow the on-screen instructions to make the payment. Google Pay offers a very easy, secure and convenient way to make payments both offline and online. Without the need to carry numerous card, thus freeing up our wallet. Hopefully, it gets to other countries sooner rather than later.